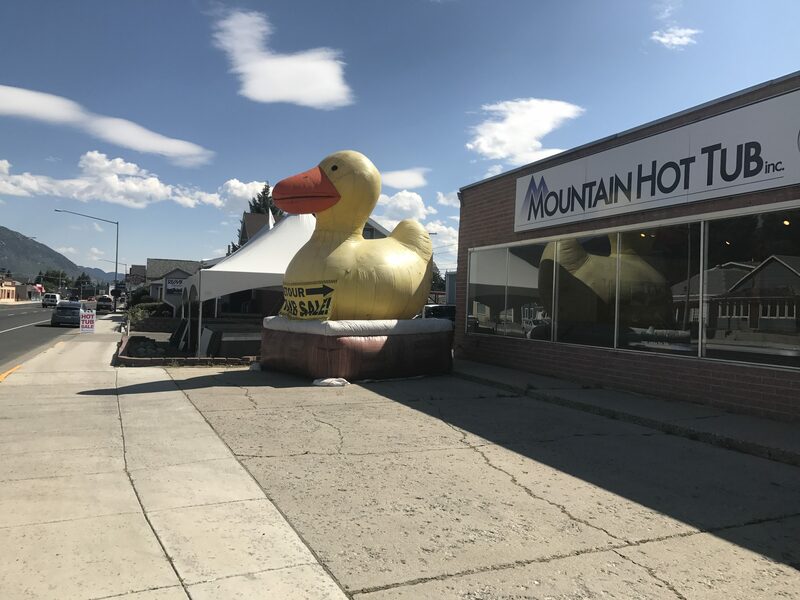 Relax, enjoy, and give back. 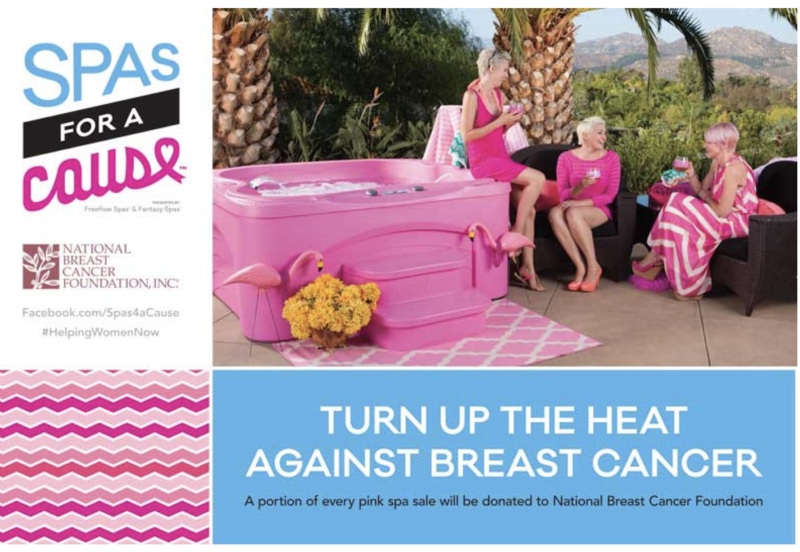 For a limited time, Mountain Hot Tub is proud to offer a unique Spas For A Cause Edition pink tub! 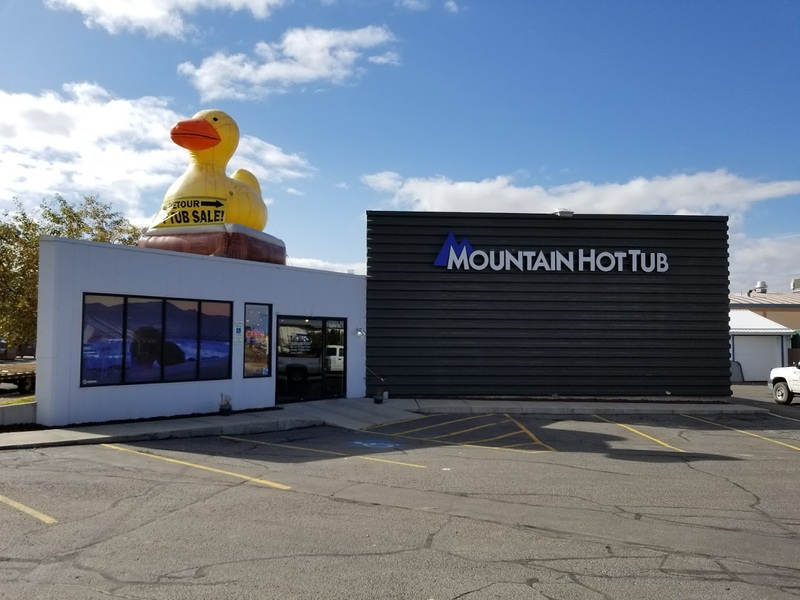 A portion of every sale will be donated to the National Breast Cancer Foundation, and because we are also celebrating Hot Spring Spas 40th Anniversary sale, we have special offers for this unique tub. 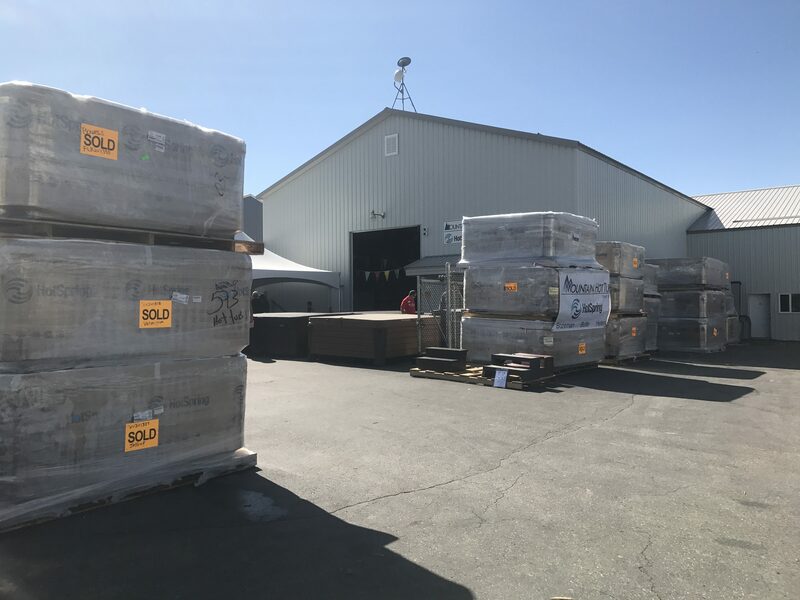 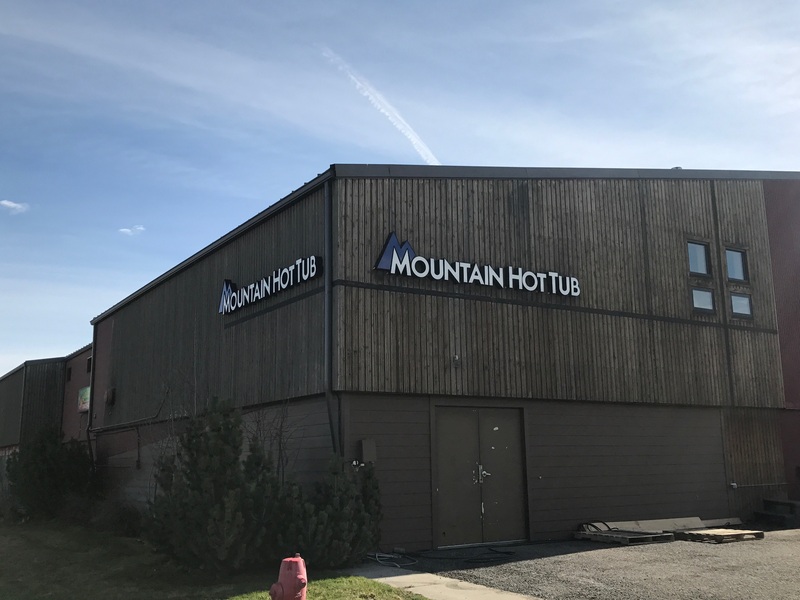 So stop by to see us in Bozeman, Butte, or Helena, or fill out the form below to find out more about the special savings on this amazing tub.